Starting from Cairns, our intension was to travel along the coast to Brisbane by campervan. 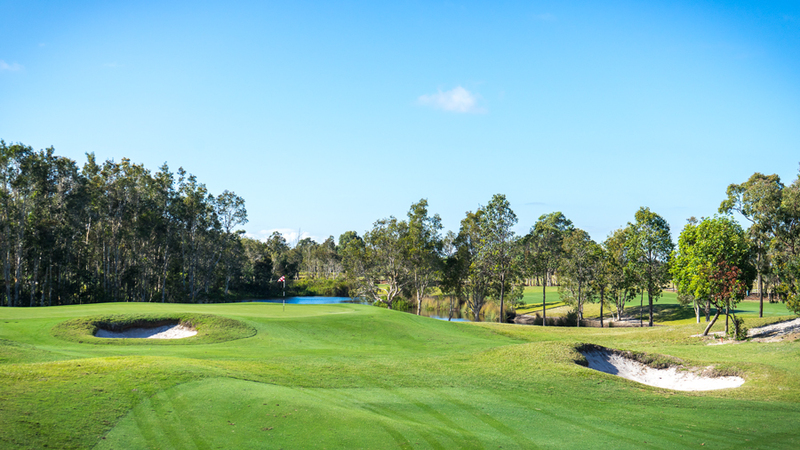 But we just changed our plans, bought a plane ticket to Brisbane and made our way to our new main destination, the Sunshine Coast with its several amazing golf courses. The first course I played belongs to one of the best public courses I have played so far. 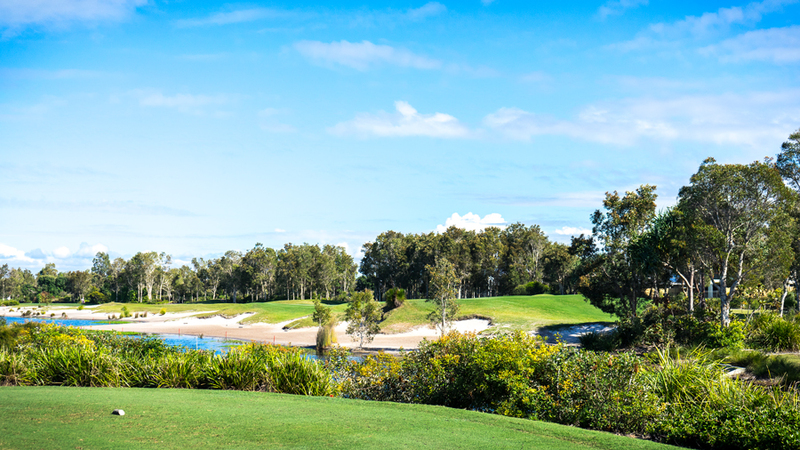 Pacific Harbour GCC is a Ross Watson designed championship golf course and a serious masterpiece for every golfer. 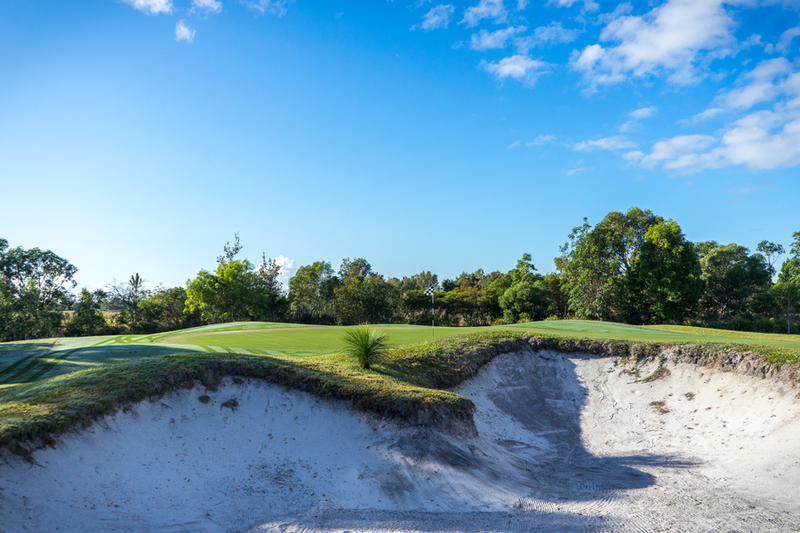 A standout feature of Pacific Harbour GCC is the bunkering. 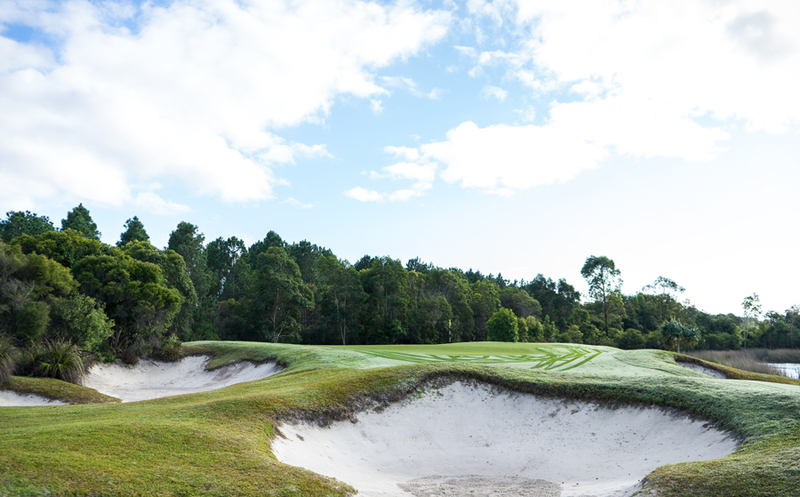 Beach bunkers dressed up with lake edges with natural grasses. 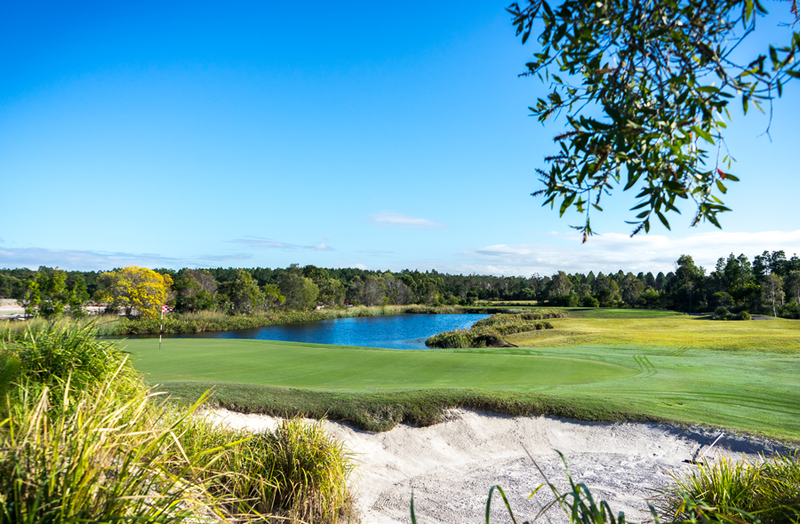 But wetlands and bunkering is the main feature. There are over 70 bunkers. Most of them are framed with native grass. You won´t end up in one of them. No.1 and No.2 are already true testers. 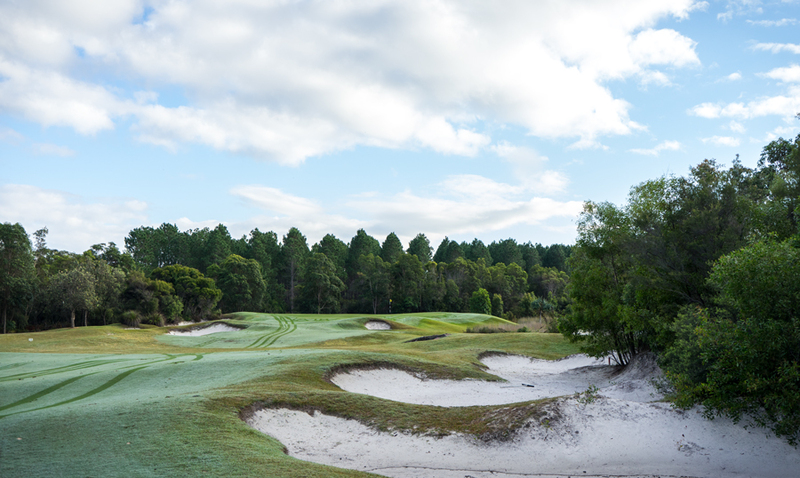 No.1 is a long par 5 with 487m, the fairway is guarded by bunkers on the left and right side of the driver landing zone. The same scenario for the lay-up shot. 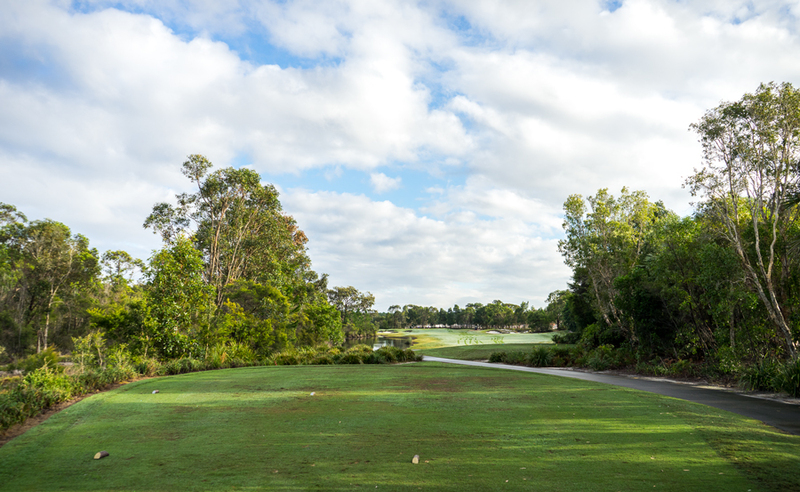 But the most interesting shot is the approach shot to the green. 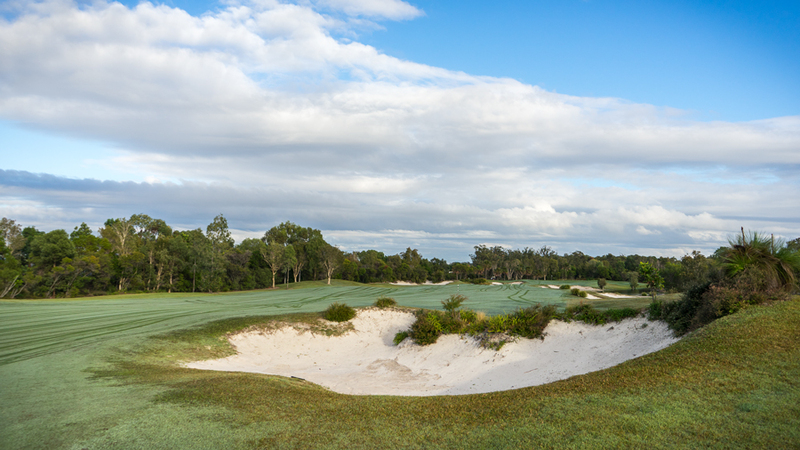 Three bunkers on the left and on the right side a huge bunker with a water edge. Bring sunscreen and a towel or try to play it. 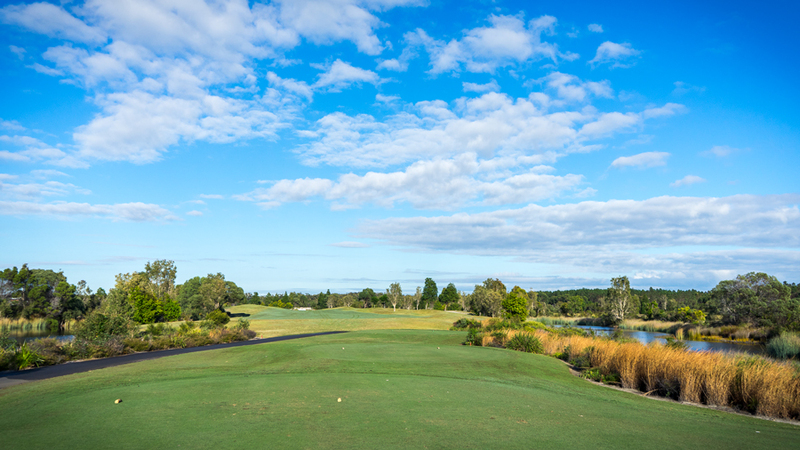 The greens at Pacific Harbour are very well maintained and generally very fast. 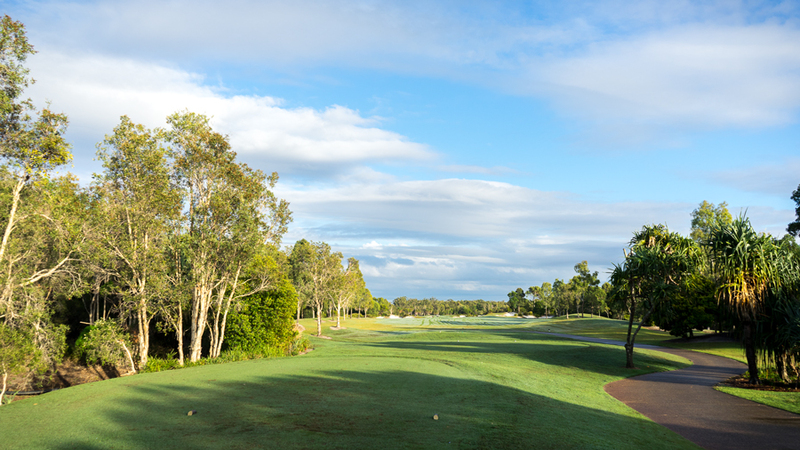 No.2 is a short par 4 but difficult to play. 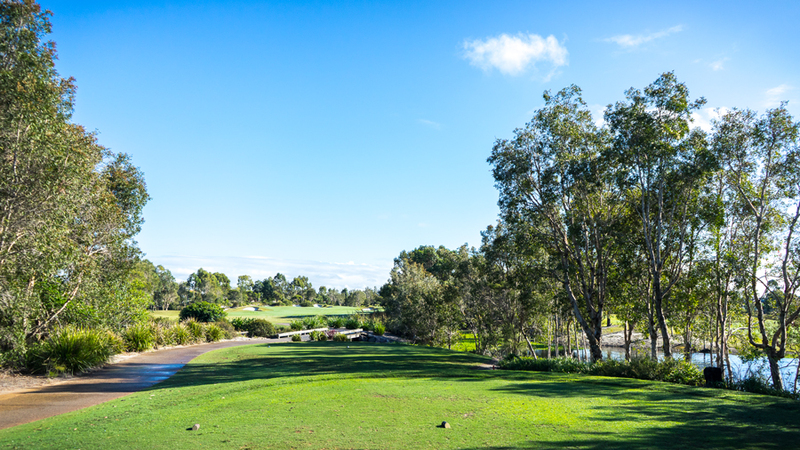 Water on the left side between the tee and the green and on the right side bunkers and the typical wetlands and trees. So you have to be straight from the tee. 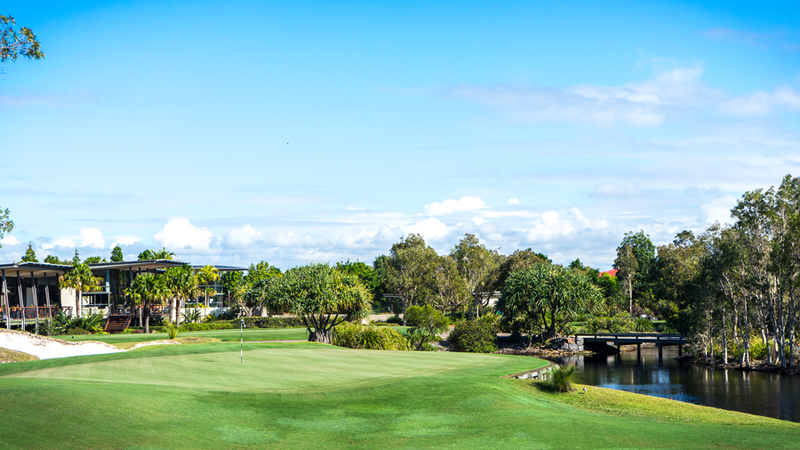 Club selection and course management are crucial at Pacific Harbour GCC. 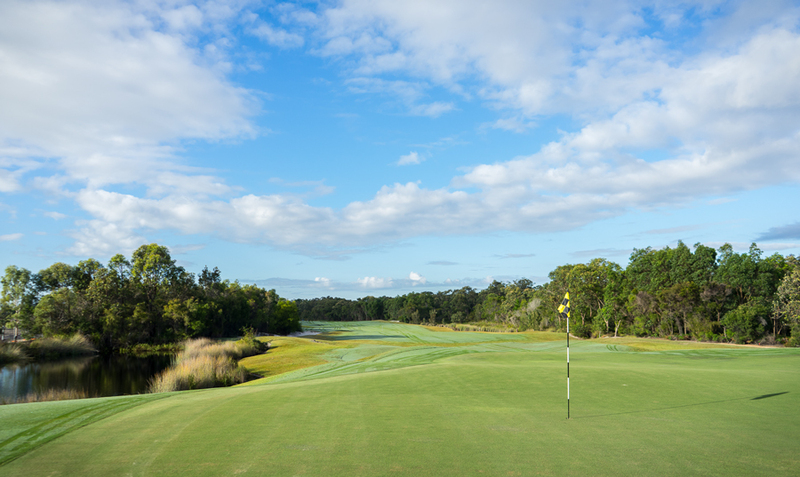 So search the right spots and choose your lines to land your ball. 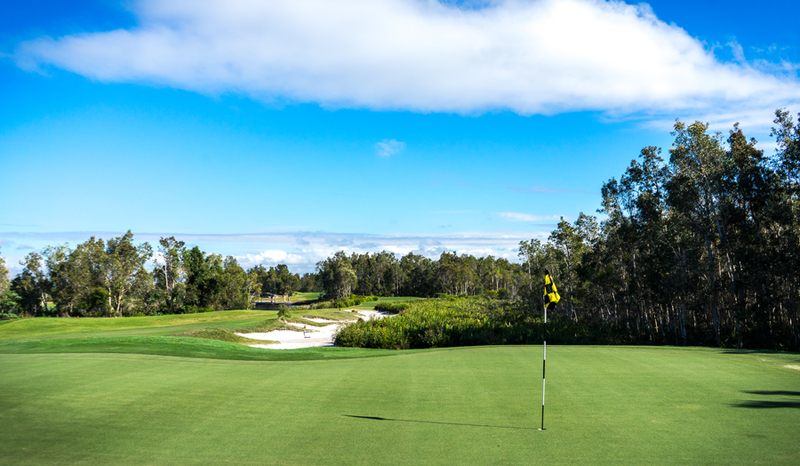 All over this course is just remarkable and one of the courses you have to play if you´re ever in the area around Bribe Island. 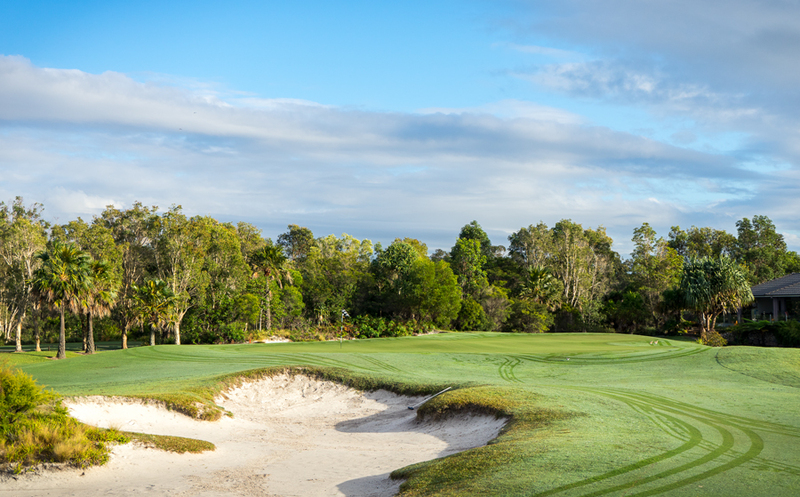 Pacific Harbour GCC is also managed by Troon Golf so no need to describe in which very good conditions everything is. The architecture of the club house is also worth mentioning. 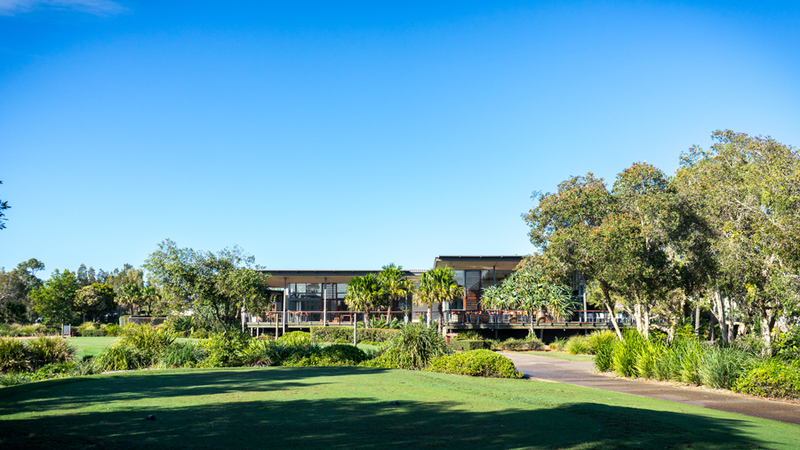 A modern designed cube which is perfectly integrated into the course and the natural surroundings. 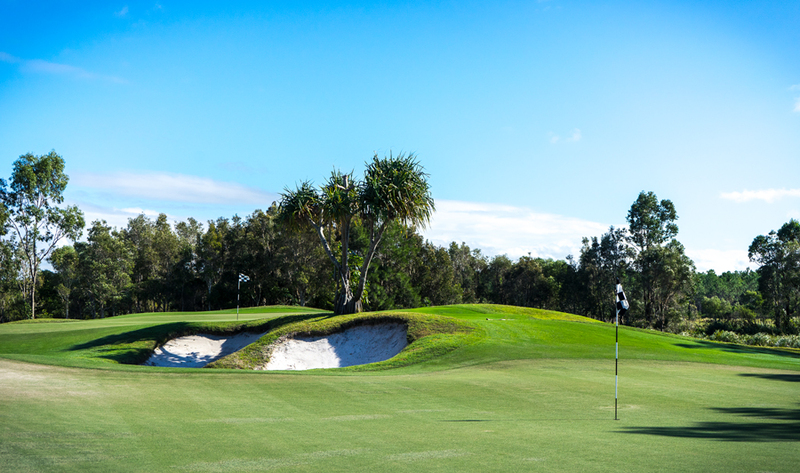 There are many goodsundays.com signature holes all over Pacific Harbour GCC. 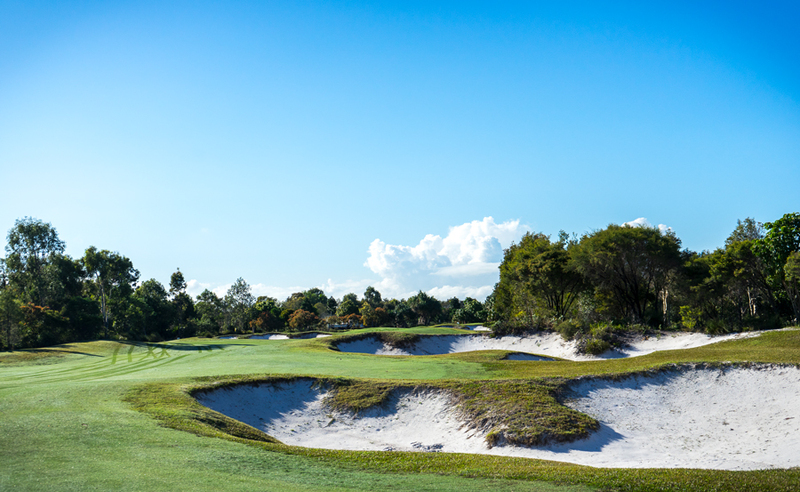 Hole No.2 and the very spectacular No.17 are basically my favorites. No. 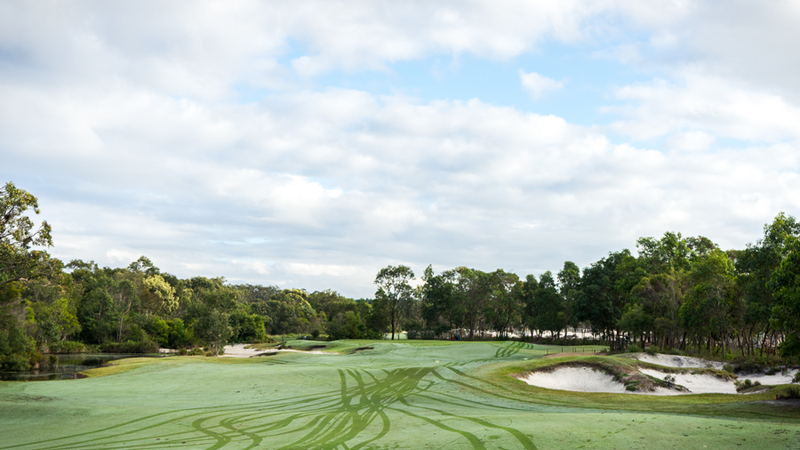 17 is a huge par 3 with 208m from the black tees and a large bunker of 194m which is placed along the right side. I would call it a pretty tough monster. 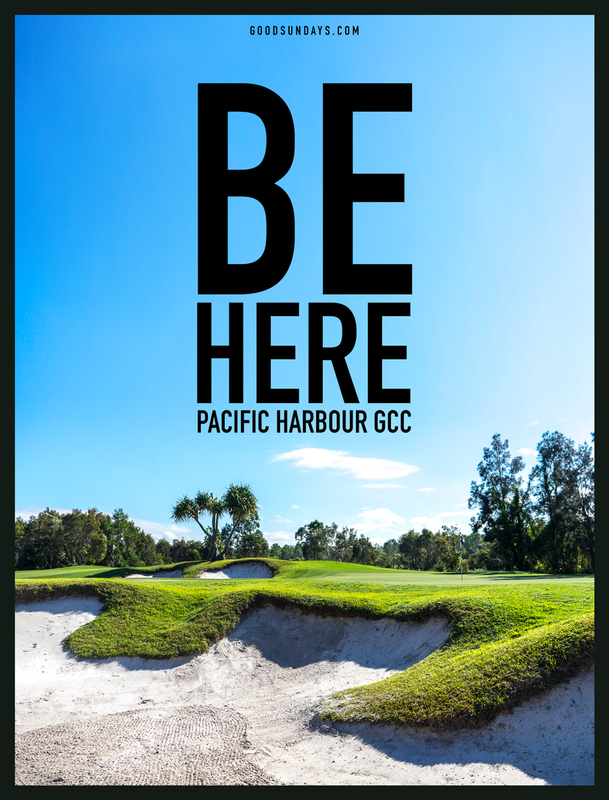 Pacific Harbour GCC is a super high recommended place for every golfer.